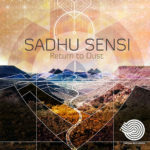 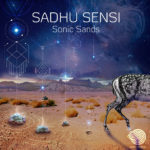 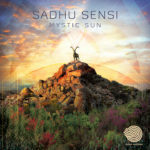 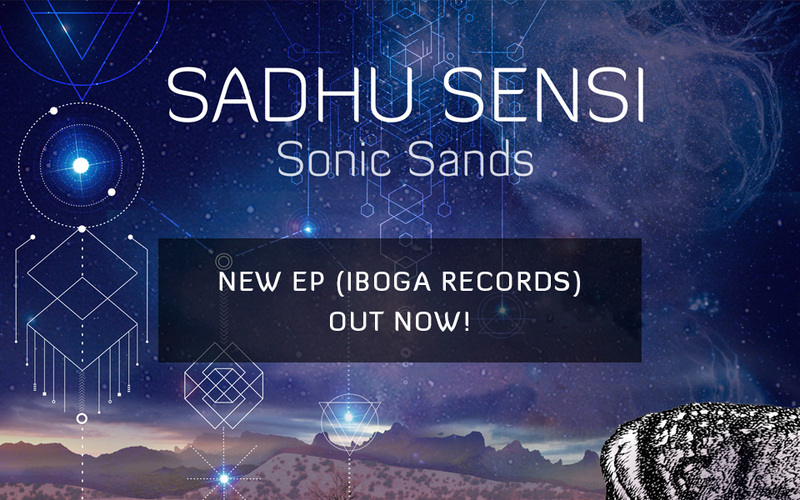 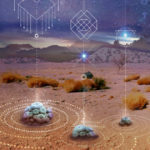 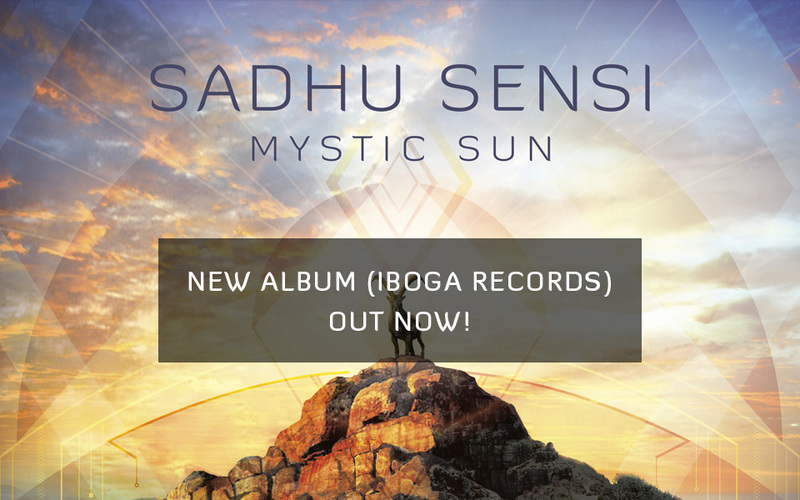 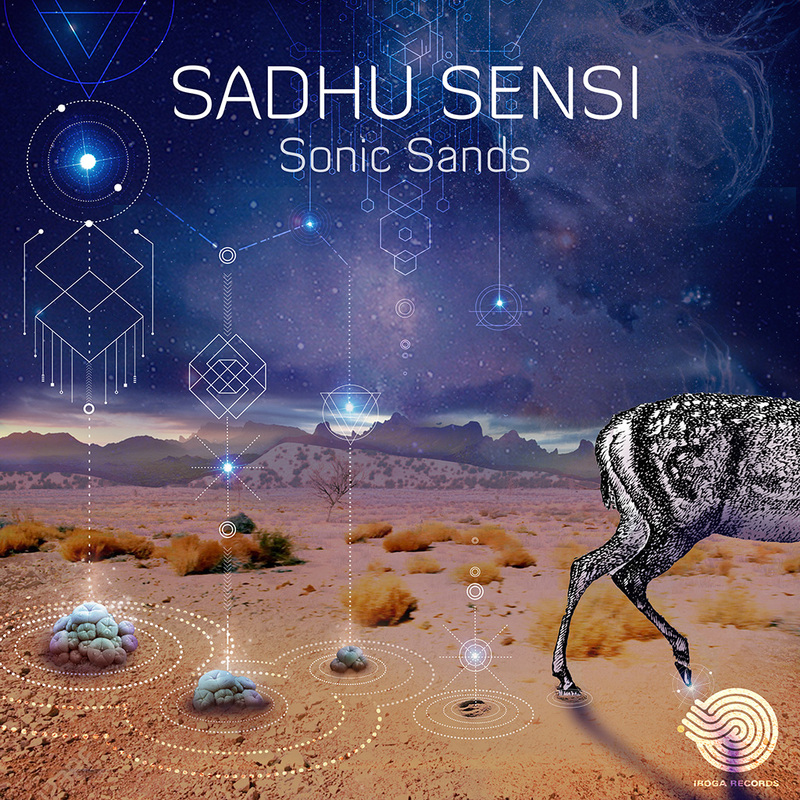 Playing guitar, bass and keyboard from an early age, Sadhu’s love for music developed into an appreciation for electronica which he now combines to form an eclectic and unique sound ranging from dub to down-tempo, psy-ambient blues to experimental house, electronica and techno. 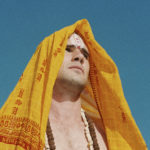 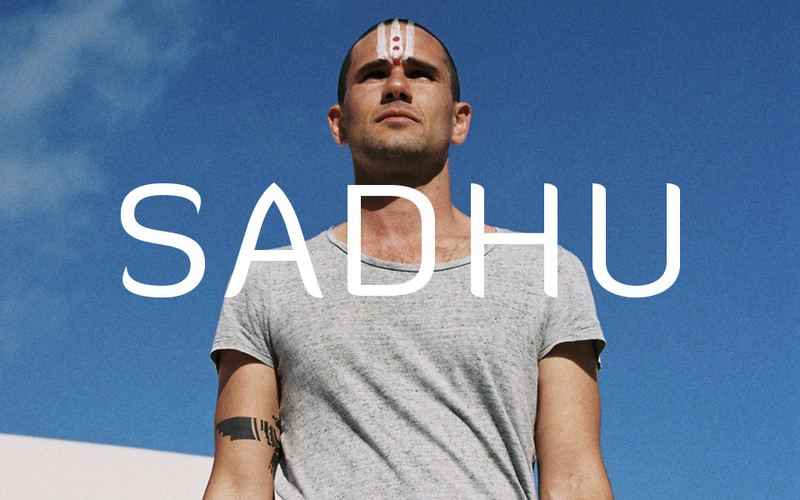 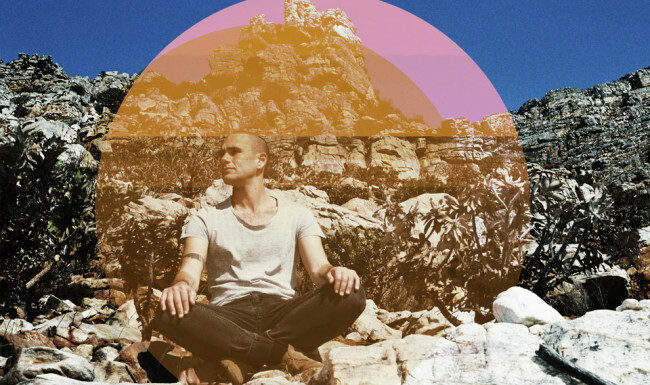 As a music producer, musician and live DJ artist based in Cape Town, South Africa, the Sadhu has been in the music industry for over a decade playing on the biggest stages, touring extensively and forming bands and collaborations with top musicians. 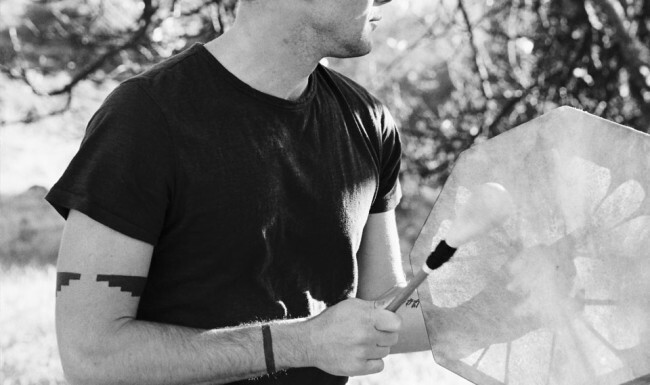 Musical score for Gumball 3000 documentary called “Wood for the Trees” directed by Peter Hamblin with Donny Truter on vocals. 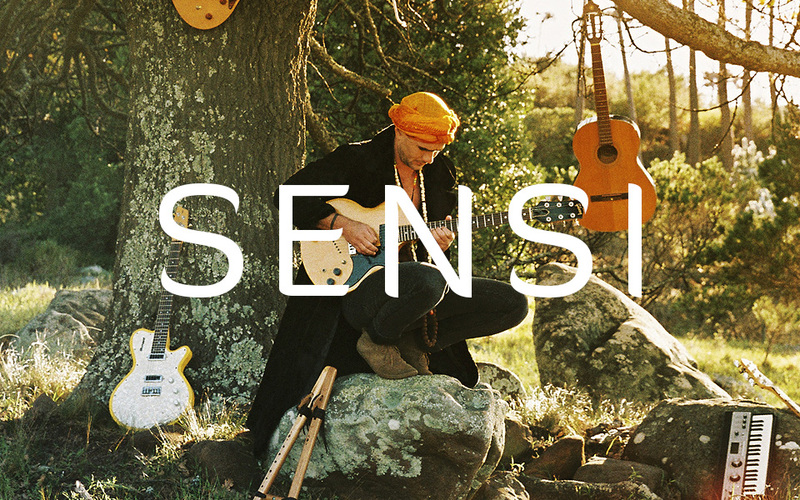 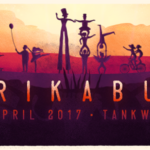 Watch Sadhu Sensi perform sunset at AfrikaBurn 2014, a regional Burning Man event that takes place in South Africa. 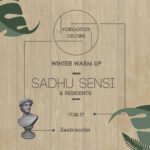 Watch a snippet from Sadhu Sensi playing a Live DJ set at Bazique Festival 2018 in South Africa.